Kickstarting the Suns | Andrew Greenberg - The site of game designer Andrew Greenberg. All opinions expressed here are my own and are not reflective of any organization to which I belong. Hiring a programmer to port it to other platforms (right now it is only set for PC). Hiring an artist to make any necessary UI adjustments for those platforms. Developing and testing a campaign editor that is usable by anyone, and not just the game developers. 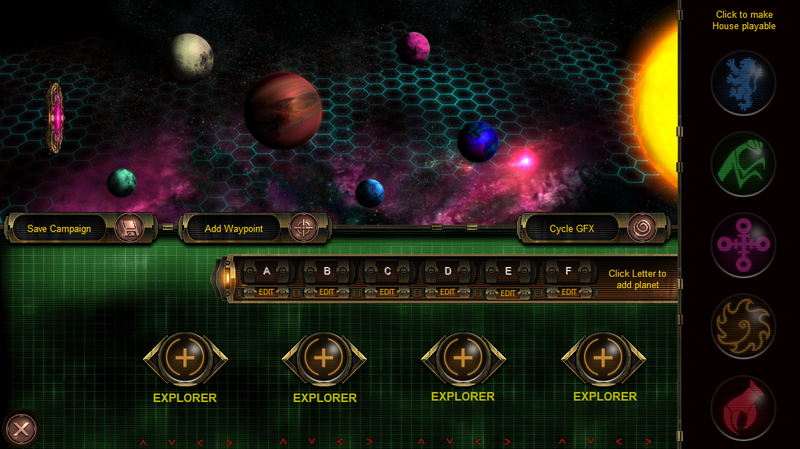 Hiring both a programmer and artist to implement more spaceships and factions. What do you think of Kickstarter campaigns? Is this something you might support?